With the new 2019 year, perhaps one of your resolutions was to look your best and stand out from the rest. You can get a great tuxedo this year and save money at the same time only at Monty Formal Wear. 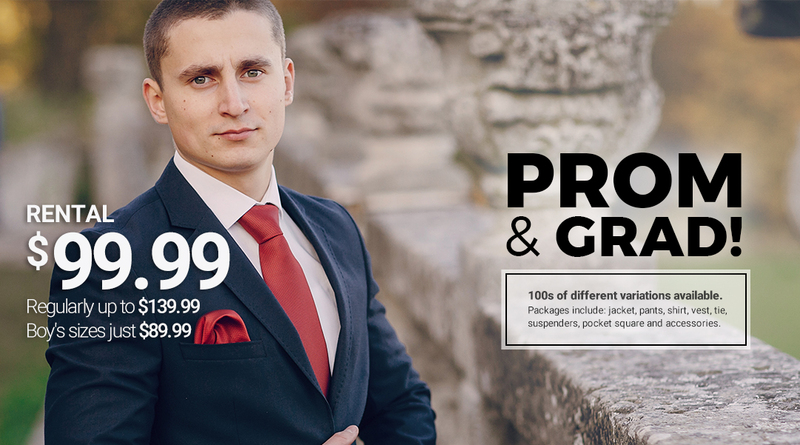 Right now, we have a great special going on if you’re interested in buying a high-quality tuxedo at an outstanding price. 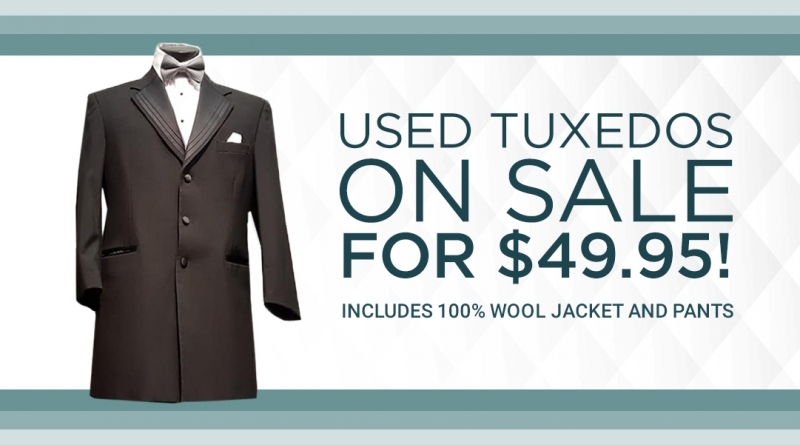 With our used tuxedo special, you can get a high-quality used tuxedo for only $49.95. 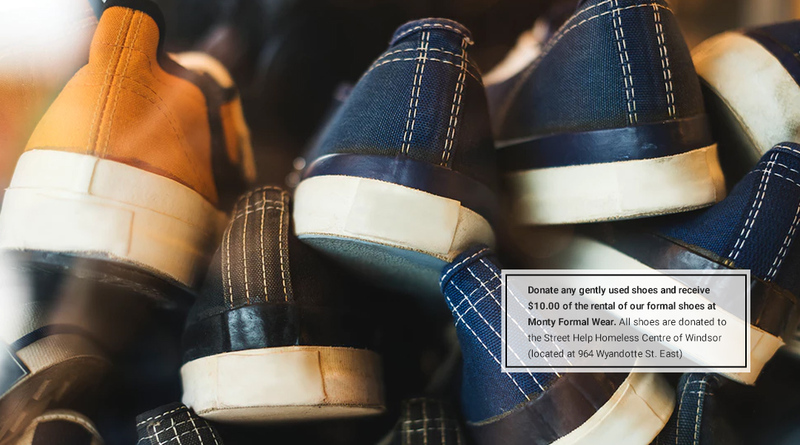 With our used tuxedo special, you get three different styles to choose from so you can find the right look for you. Your used tuxedo will be 100% wool and includes the jacket and pants. 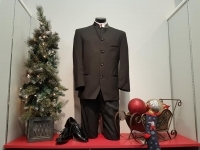 Our used tuxedo special is a terrific way to get the right look for all of your events and special occasions this year. 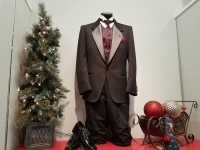 Save money and look your best with a used tuxedo from Monty Formal Wear. 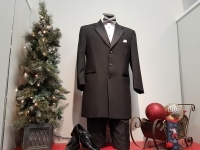 To learn more and to see our selection of used tuxedos for yourself, visit our store at 4451 Tecumseh Rd. E, or learn more by calling us at (519) 258-3522 or emailing us today.